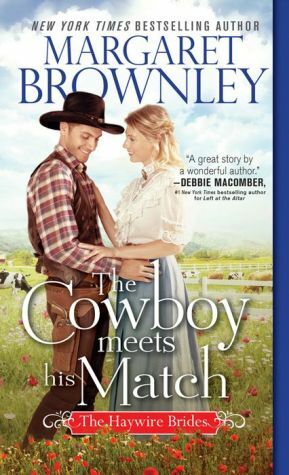 Chase McKnight will do anything to secure his family's ranch―but marriage to a complete stranger? That's a hard pill to swallow. Yet the will is clear: Chase needs a wife by his side if he wants to keep his home, so he meets his veiled lady at the courthouse steps and reluctantly says "I do".